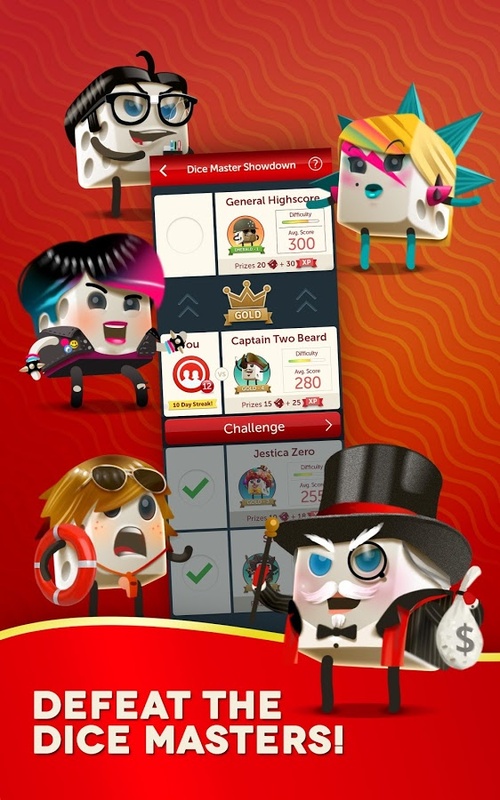 Defeat Danny Zuko & Sandy Olsson to reach the top of of the Grease™ tower in a limited-time Dice Master Showdown event with exclusive Grease™ Dice Masters. 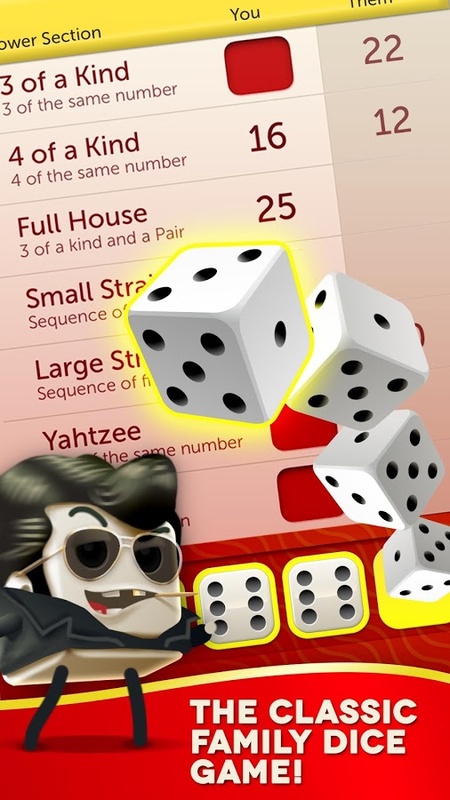 Discover a whole new way to play Yahtzee® with a new scrollable map and hidden tiles to explore, and revisit favorite movie scenes in the Grease™ Adventure event. Play for a chance to win exclusive Grease™ themed custom dice! Experience Fast Plays, Tournaments, PvP & Dice Duels to get access to exclusive content in this electrifying update! 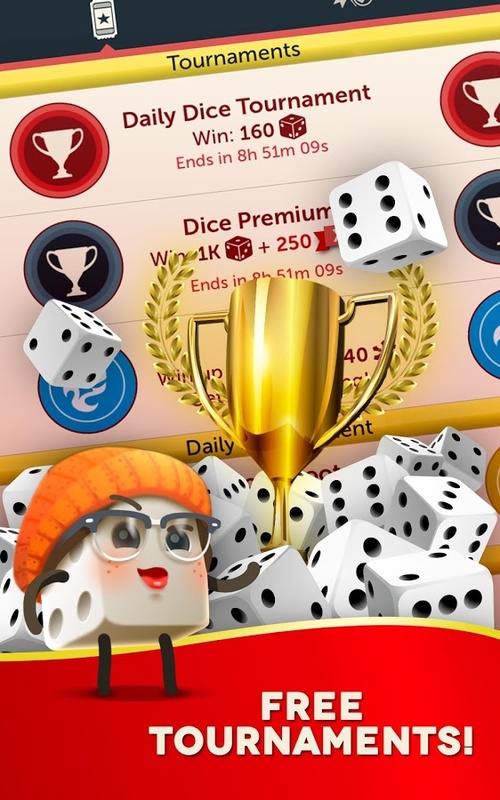 Own it all in Yahtzee with Buddies’ Monopoly Community Chest Event, on now for a limited time! Take on Mr. Monopoly and the rest of the Dice Masters in an exclusive Monopoly Dice Master Showdown, and win cool prizes like Custom Community Dice and more! 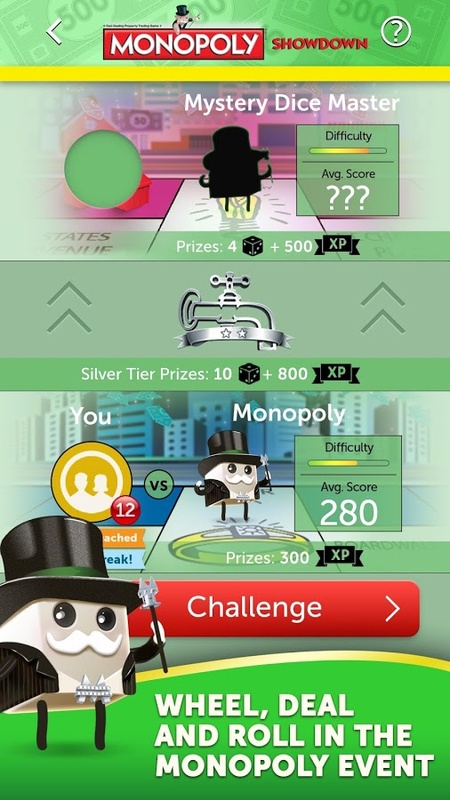 When you play in Yahtzee’s Monopoly Community Chest Event, you’ll always pass GO! 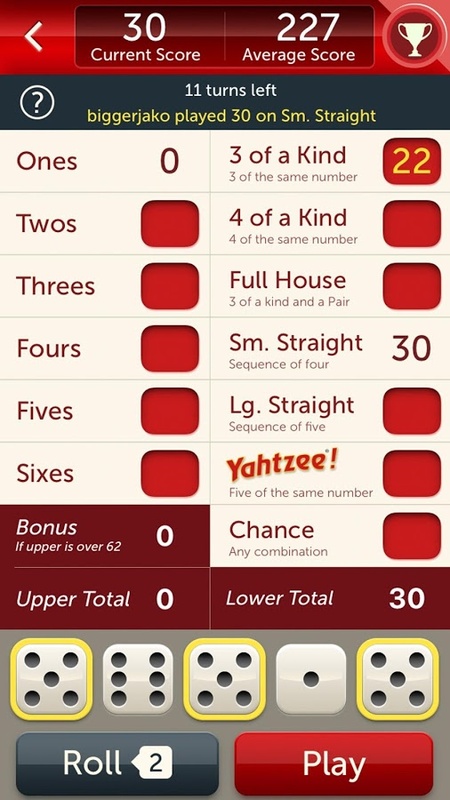 Shake, score and shout – it’s Yahtzee®! The classic Hasbro family dice game is free to play and impossible to resist. 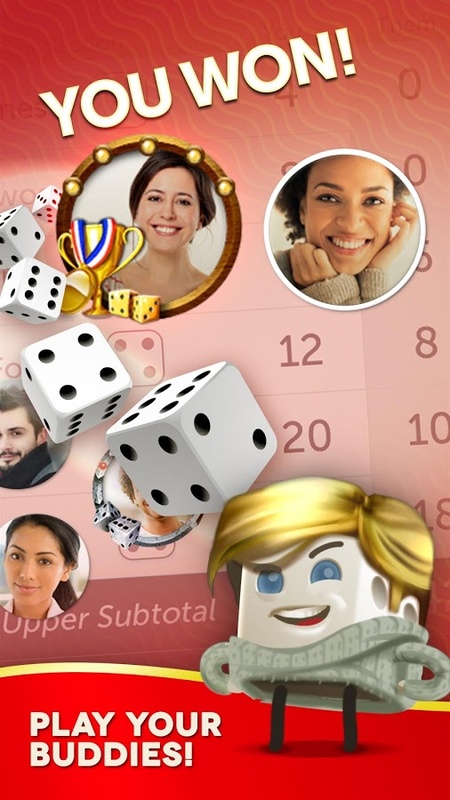 Play Facebook friends, or make new buddies with millions of dice players around the world. 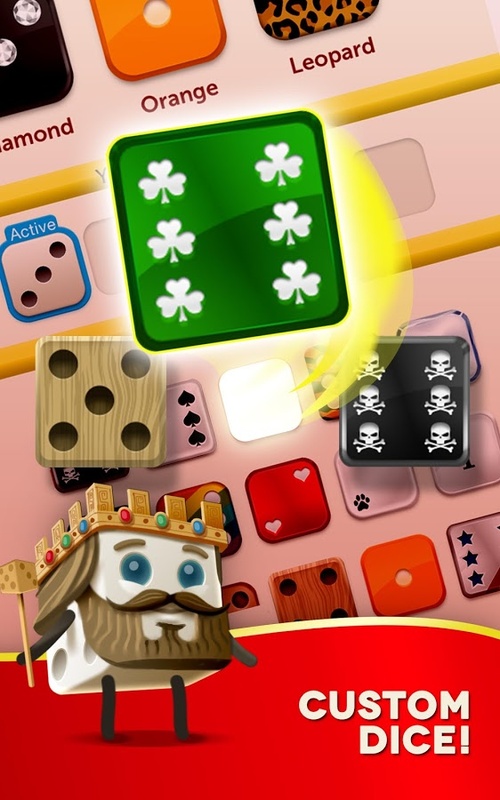 Play with friends, family or new opponents from around the world in this mobile version of the classic family boardgame. 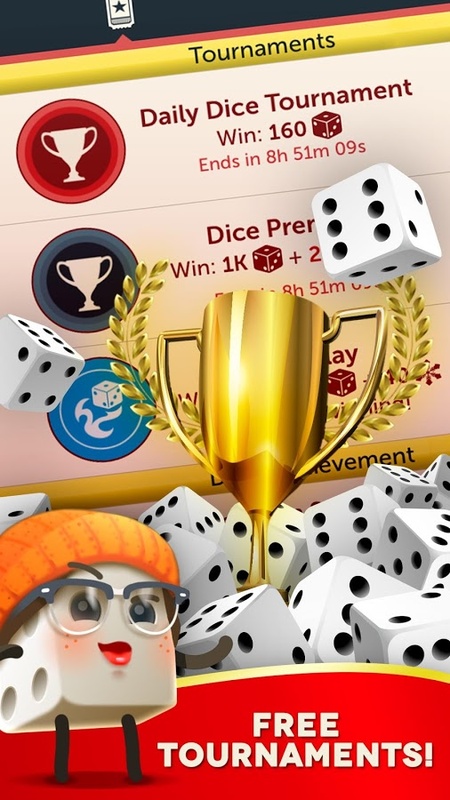 You can even challenge players in Dice with Buddies™! Pick up your shaker and dice and prepare to shout “YAHTZEE”! 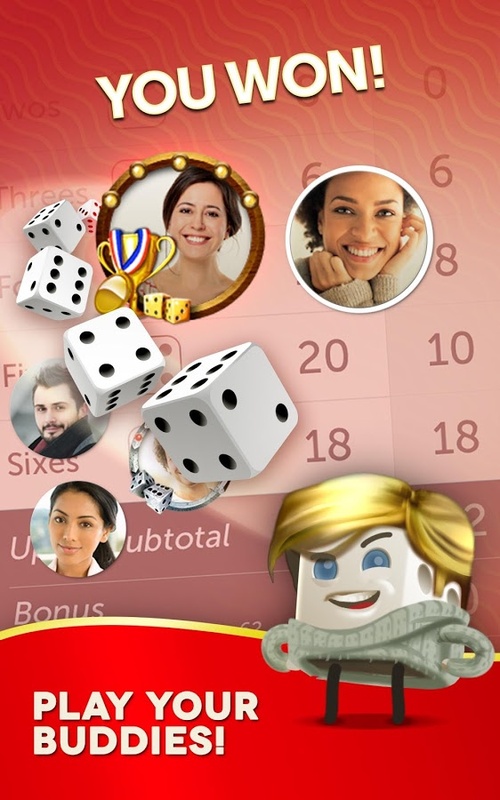 • The only officially licensed Yahtzee game on the app store! • Fun for the entire family! • Thrilling matches where anything can happen! • Based on one of the favorite board games of all time! • New tournaments running every day! • Daily challenges mean there’s always something new to do! • Easy to learn and understand! • Different outcomes every time! 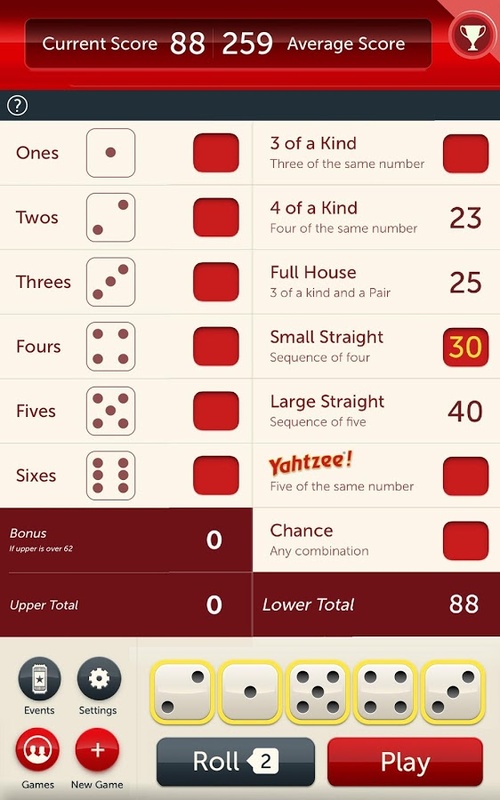 Whether you call it yatzy, yatzee, or yachty, there’s only one authentic Yahtzee from Hasbro on Google Play!